Many people are excited when they make the decision to seek a more youthful, less tired look by having a facelift. Others are more cautious due to lack of information. Dr. Sacks has taken care of patients in Scottsdale, Phoenix, other cities in Arizona and from around the country. He is happy to meet with you and any of your family members to answer your questions about facelifts. Dr. Sacks has had extensive training in plastic, reconstructive and cosmetic surgery. 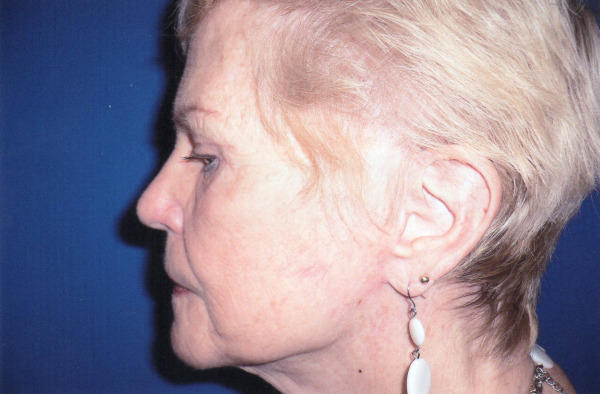 Basically, a facelift is a procedure in which facial and neck skin and muscles are tightened. Dr. Sacks working on one side at a time makes small incisions inside the hairline at the temple, around the front of the ear to behind the earlobe and up to the scalp. Excess skin is removed. 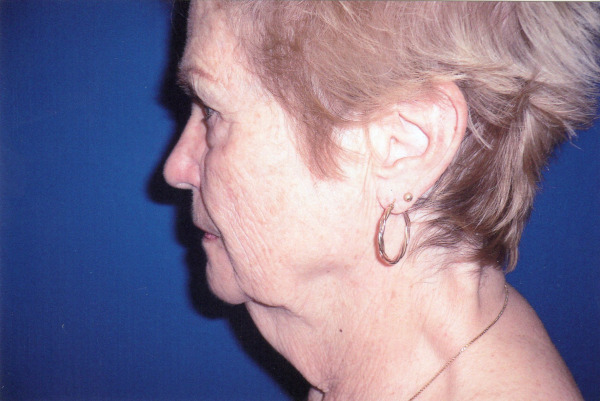 Connective tissue and sagging muscles are tightened and in some cases fat deposits are removed from the chin and neck. Fat may be injected to fill in areas that have sunken in through the years. Tiny sutures are used to close the incisions. Scars are, for the most part, inconspicuous, because they are hidden within the hairline and the natural creases behind the ears. 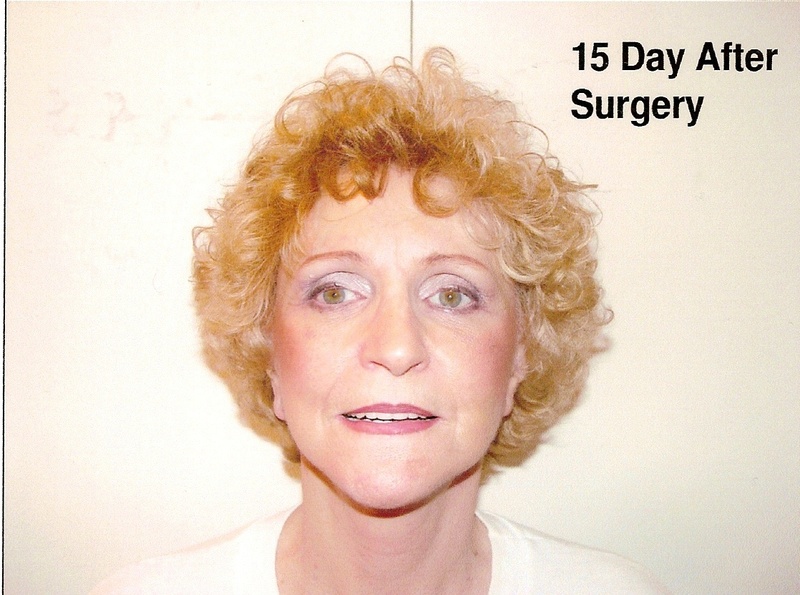 Surgery for a facelift involves the tightening and realignment of facial and neck skin, and in some instances the removal of excess fat deposits. Tissue under the skin is also tightened to take the tension off the skin and allow for better healing and longer lasting results. A facelift is often performed in combination with other facial cosmetic procedures and can be performed any time signs of aging begin to appear. However, patients are generally in their forties or older when they elect to undergo this procedure. The standard procedure for a facelift commonly involves making small incisions just inside the hairline, following the contour in front of the ear, and continuing under the earlobe to the backside of the ear and to the lower scalp. Tissue and fat deposits are separated, the skin is stretched and tightened, and any excess skin is removed. If the neck line requires attention, an additional incision is made under the chin and the same procedure is again followed. Minuscule stitches are used to close the incisions and to reduce any chance of scarring. Immediately after surgery, the face is fitted with bandages in order to decrease the recovery time and to reduce swelling. Generally, post-operative instructions call for plenty of rest and limited movement in order to speed up the healing and recovery process. The stitches, clips are normally removed within a week or two. 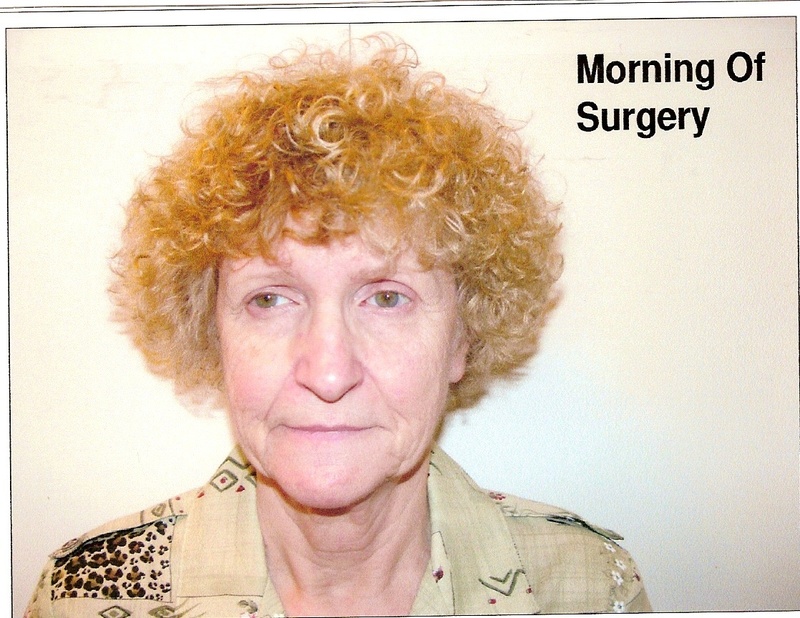 Patients sometimes report some minor pain associated with surgery. Any discomfort can be treated effectively with oral medication. While complications are rare, patients can minimize potential problems by carefully following the directions given by Dr. Sacks after the procedure. Swelling is temporary and usually only lasts a few weeks. Infection is extremely unlikely as Dr. Sacks will have prescibed an antibiotic starting the day before the surgery and continuing for about a week after the surgery. Bruising is usually slght and only lasts a week or so. Scarring is normally not an issue as the most of the scars are hidden in the hair and along the creases in front of the ear and behind the ear. All the scars will fade with time. Reoccurence of skin laxity is inevitable but will take about 8-10 years before it is significant. Numbness is quite unusual and usually limited to a small area around the ear. Muscle weakness from nerve damage is extremely unlikely and even it occurs, the nerves can be repaired.